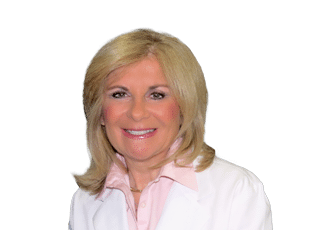 Dr. Janis DiPietro is a Board Certified plastic surgeon with an M.D. from New York Medical College, and a B.S. from The University of Massachusetts, Amherst. She completed her residency at both Albert Einstein College of Medicine & Montefiore Medical Center and Lenox Hill Hospital and Affiliations. 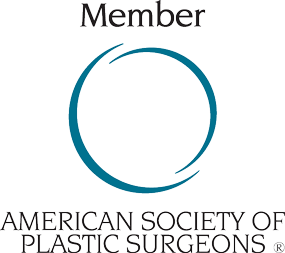 Board Certified by the American Board of Plastic Surgery, Dr. DiPietro is a member of numerous prestigious professional Societies, including; The American Medical Association, The American Society for Laser Surgery and Medicine, New York County Medical Society, New York State Medical Society, ASPS, The Aesthetic Society and The American Board of Plastic Surgery . Providing an equal balance of highly skilled medical care and compassionate communication skills, Dr. DiPietro received the Five Star Diamond Award, American Top Plastic Surgeons. A true dog lover, Dr. DiPietro has two dogs: A golden retriever and a mix breed therapy dog. She is an avid tennis player and also enjoys hiking and stand up boarding.